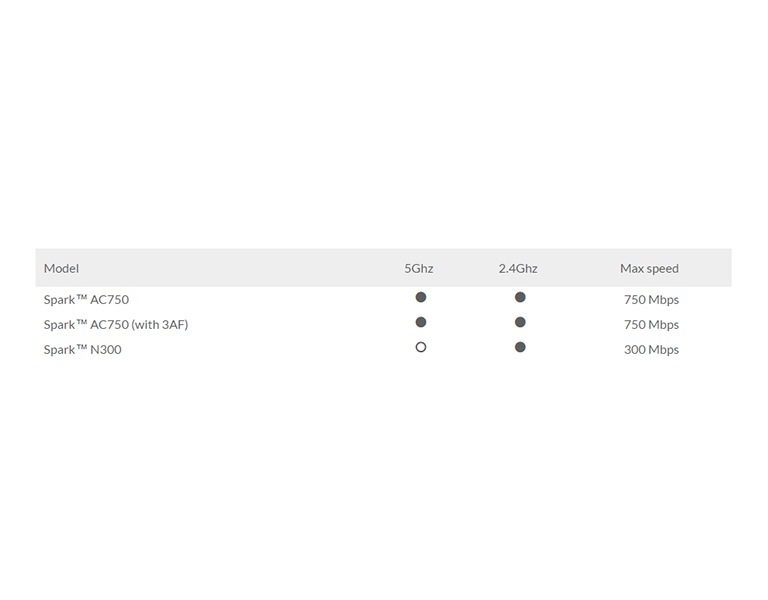 Spark N300 is the least affordable 802.11n AP with cloud management market. 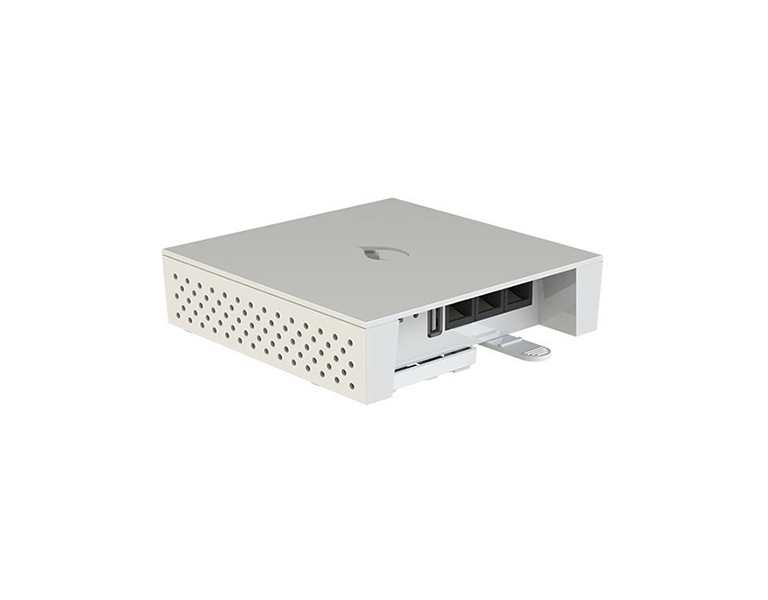 Spark N300 contains 2.4GHz radio part (802.11n) for fast data transfer. 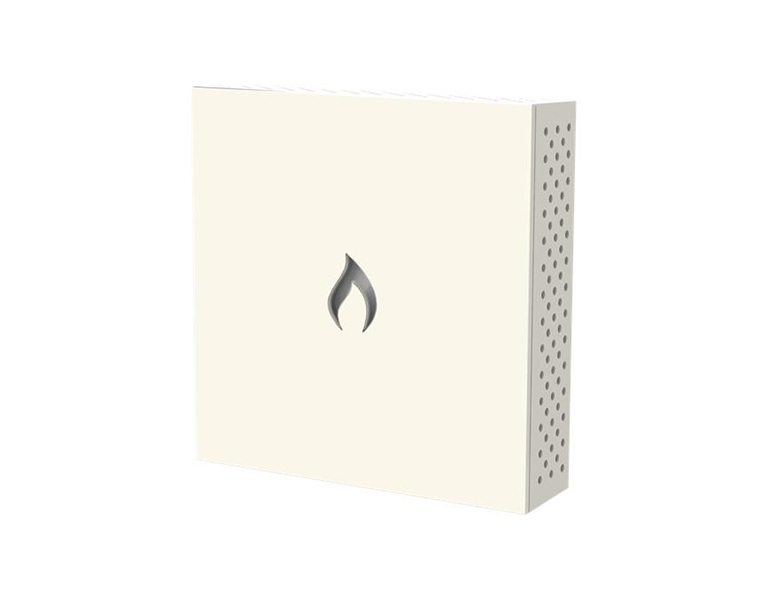 Very small size and sleek design lets you discreetly install the unit in your office or home. Can operate either as a standalone access point with their own managment or as a cloud-based managed AP. 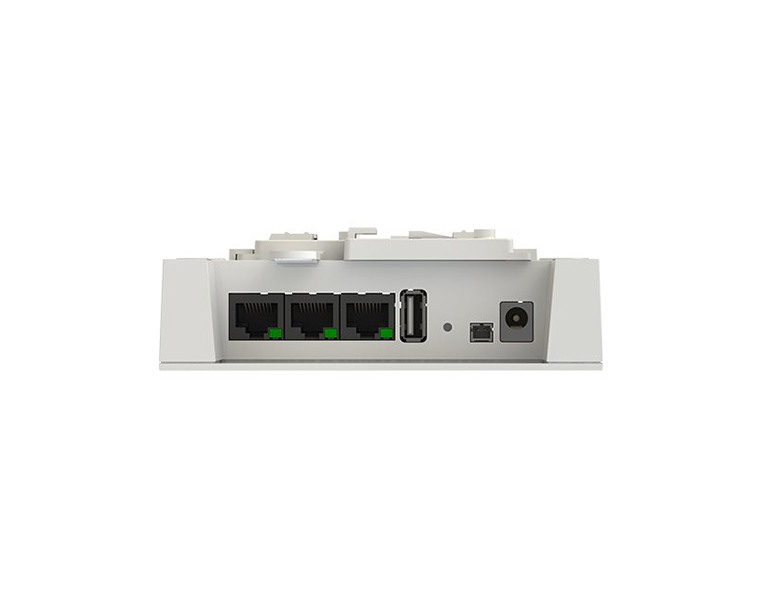 Can be mounted on a wall, ceiling or simply on your desk as you used for SOHO routers.